This is where I try to keep it simple. We watched Scott's sister Paraglide off Pupu Point on Tiger Mountain in Issaquah. She had a great time. We miss her already!!! She flew back to Missouri Sunday. it just means I LOVE it. times. It was the only thing that would help him nap. What does PET bring to mind for you? What a sweet card, just adorable! Oh, he is so sweet! I love what you have done with those bubbles too! Always beautiful cards Kimberly! Just love visiting your gallery! 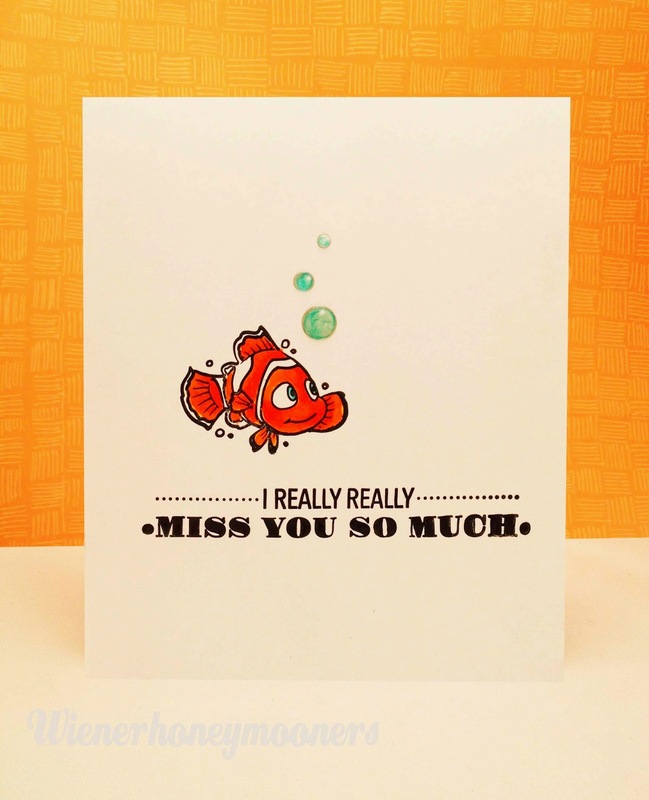 Oh, I love Nemo, it's a very cute card Kimberly, the sentiment and the bubbles are spot on. You make CAS look so fabulous. 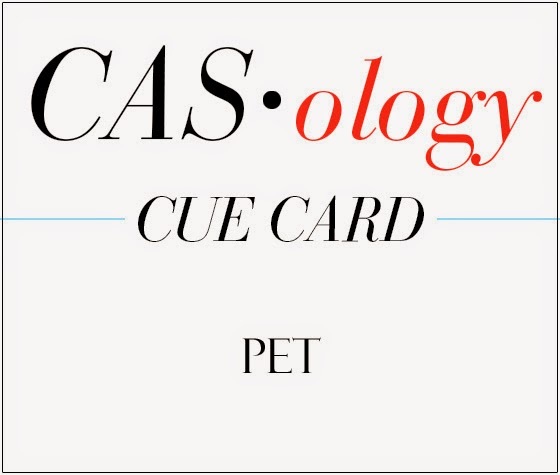 Thank you for encouraging me to apply at the Card Concept sweetie! Adorable, I need to watch that movie again! Love this fun card, Kimberly! Your little fish is so cute, and I love how you colored your bubbles...so clever! Those bubbles look so water-y cool. this is sooooo cute! i remember watching nemo over and over with my oldest daughter , she loved it! hoping i get a chance to play along with this one! tomorrow night will hopefully be good for me to craft my damn eye is always so tired when I get home from work :( I planned on making something tonight, but i can't. oh well.....!!! ill just look at your stuff instead!!! I didn't know VLVS had a Nemo stamp! May have to add him to my wish list. ;) What a cute card! Nemo is coloured perfectly, and so are those altered bubbles! This card is just the sweetest, Kimberly! :) Love that little fish!!! Awesome...utterly, totally, completely awesome! Those bubbles ROCK! Love this oodles!